Let me Introduce my monster character. 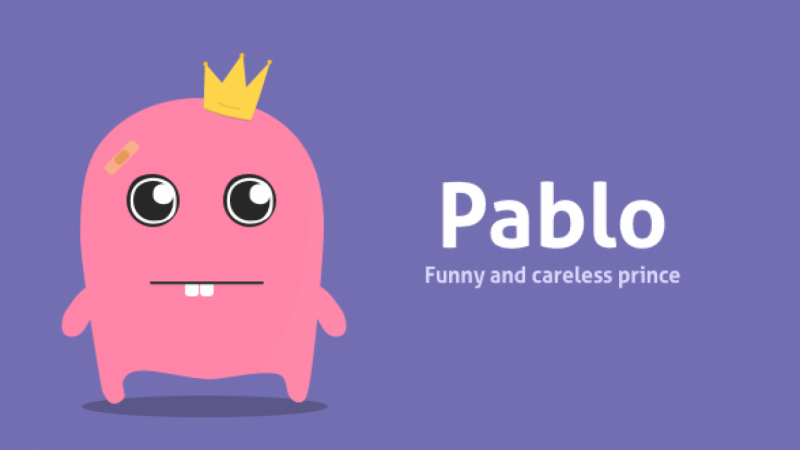 His name is pablo. I don't know where did he come from, but I'm pretty sure that he is a prince. He is funny and super careless.